Half human, half god, Dagan Krayl is the Underworld's most powerful soul reaper. 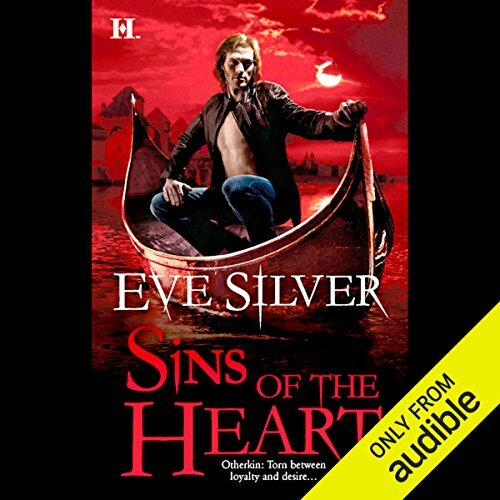 When one of his brothers is murdered, Dagan must use every ounce of his power to hunt down those responsible for his brutal death. But he must move swiftly - and carefully - if he's to have any chance of resurrecting his brother. Yet that resurrection could wreak havoc on the mortal world. As an Otherkin, Roxy Tam has sworn to protect the human race, and it's her mission to stop Dagan. But when she sees him face-to-face, she realizes that she has seen him once before - a meeting that changed her life forever. 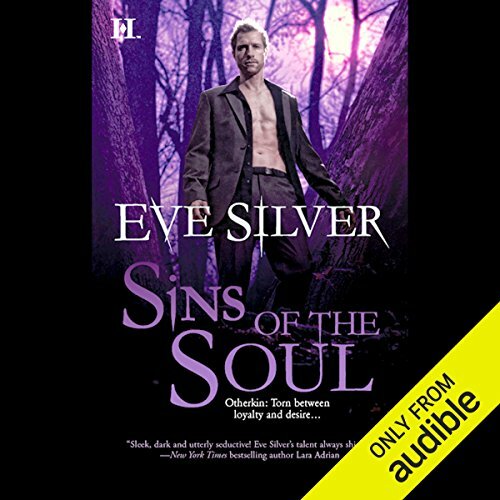 ©2010 Eve Silver (P)2010 Audible, Inc.
Alastor Krayl's world shattered when he learned that his father was the Underworld god of chaos and evil. All that saved him from self-destruction were his newfound brothers and the bond they shared as soul reapers. So when one of his brothers is murdered, vengeance becomes Alastor's obsession. And the enigmatic Naphré Kurata, a witness - or is she the killer? - has the answers he seeks. Torn between duty and desire, Naphré fights to keep her secrets safe from Alastor, even as she longs to surrender. The blood of the Underworld lord of evil runs through soul reaper Malthus Krayl's veins. Raised to fight for survival and to kill for victory, he can destroy anyone who poses a threat. As he searches for the one responsible for his brother's murder, he refuses to succumb to any distractionuntil his sworn enemy crosses his path and tempts him beyond all reason. Calliope Kane, a Daughter of Aset, has a personal hatred for soul reapers. Their savage attack against her family still haunts her.